I am super excited to announce my new partnership with REBBL! 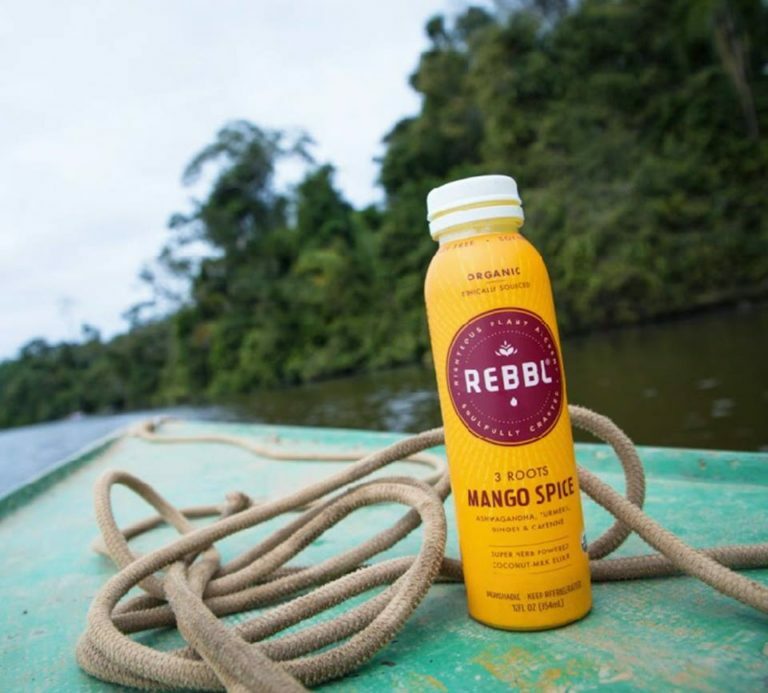 REBBL (which stands for roots, extracts, berries, bark and leaves) is an organic, plant-powered elixir company that honors the Plant Queendom and ancient plant wisdom to offer nourishing beverages. What makes these tasty elixirs even more amazing is that each ingredient they use is ethically sourced with integrity to create positive social and environmental impact on communities that grow the plants. I only support brands that I personally enjoy and that are doing good things in the world and that’s why I’m stoked to have REBBL on board! I am proud to be part of the REBBL family, as a member of the Collective. Alongside Ruby Rose, Dr. Will Cole, Dominique Crenn, Brenna Huckaby, & Koya Webb, we are working to bring awareness and devise solutions to eco-social issues like climate change and human trafficking all the while making nourishing, delicious elixirs. To kick off our partnership, we are celebrating #SuperHerbDay! Go grab yourself a cold REBBL and let us know what you think.